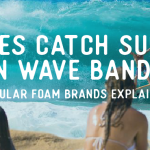 I’ve seen this question asked many times on forums and in social media comments: is Wave Bandit a Catch Surf brand? It’s not easy to find a quick answer online – so we did the work for you. BRANDING. They did well by going for the 80ies Hawaii theme. The over-the-top neon and floral prints don’t get boring and are appreciated by both kids and pro’s alike. QUALITY. Although (in epic waves) a soft top can never match the riding experience of a hand shaped fiberglass board, some really high performance foamie models have been produced the last years. 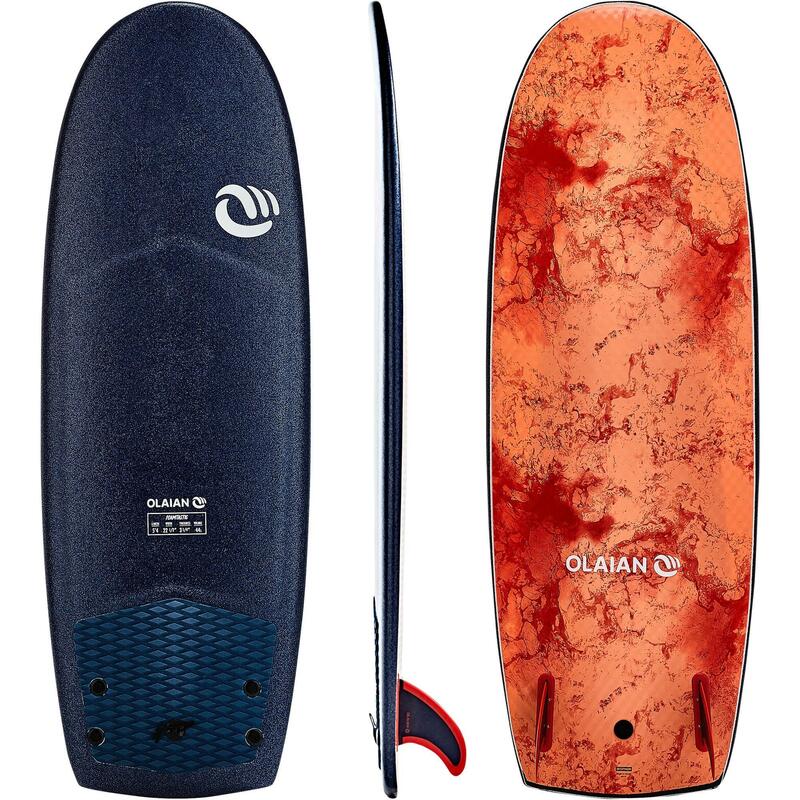 And Catch Surf is one of the brands ranking high in terms of maneuverability and durability. Does Catch Surf own Wave Bandit? Yes. Catch Surf owns Wave Bandit. In fact, Wave Bandit is one of the best selling soft top surfboard lines from the Californian company. Catch Surf has multiple surfboard lines, such as Odysea, Beater and Wave Bandit. The individual models within these product lines aren’t necessarily limited by shape or design but do stick to a certain theme. 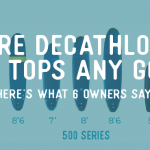 Sure, the Beater line consists of ultra-short, boogie board like twin fins. However, the Odysea and Wave Bandit line are more diverse and cover all kinds of models from ultra short boards to 9 ft logs. 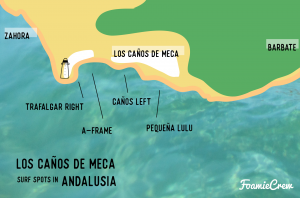 In fact, the shapes look kind of similar. Well, the first one is the price. Wave Bandits are generally a few bucks cheaper than the Odysea soft boards. Obviously related to the price difference is the quality difference. Wave Bandit is a bit more marketed towards beginner surfers. The boards have soft fins and are a bit less stiff than the other Catch Surf boards. Odysea can be seen as the more high-end soft top line: the boards’ technology includes dual composite core and triple maple wood stringers. This minimizes flex which, in addition to the high performance fins, make the Catch Surf Skipper, Beater and Log popular among experienced surfers. That having said, we do see people absolutely ripping on Wave Bandits as well – as mister Gravy demonstrates in the video below. 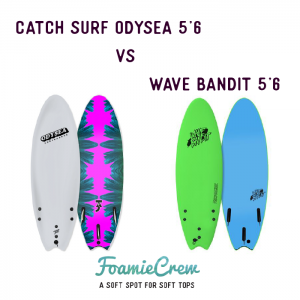 To sum up, both Catch Surfs’ Odysea and Wave Bandit line have a wide range of sizes and shapes that look alike, but the technology in the boards are a bit different. Why can’t we find Wave Bandit on Catch Surfs website then? Well, we only have a hunch. It’s likely that they want to protect their image of relatively high-end foam boards for advanced surfers. Wave Bandits go for pretty cheap on Amazon and other outlets – which may spoil the ‘premium’ image of Catch Surf. In some countries Wave Bandit is still listed under the Catch umbrella, as you can see here on the official Catch Surf UK website. Catch Surf was founded by Californian George Arzente. Arzente was a real estate agent who went on a sabbatical. 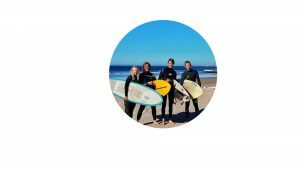 In his year off from buying and selling houses he fell in love with surfing again and basically spent all his time in the ocean. He decided that he might as well put his business skills to use in the surfing space. After working closely with shaper and bodyboard legend Tom Morey the first product range of Catch Surf was born. See more about the Catch Surf business in this video by STAB Mag. The company has grown to a complete surf lifestyle and apparel business – present in all surf loving continents. With riders such as Sierra Lerback, Blair Conklin, J.O.B and Kalani Robb in their team – the brand has no problem producing stellar content. The Catch Surf foamies are taking over Europe as well as the hunger for neon Skippers, Beaters and Logs is unstoppable. 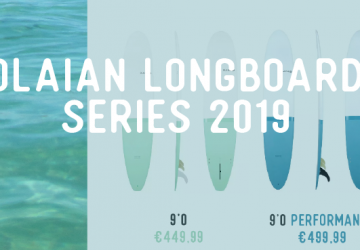 We’ve learned from several surf shops in France and Spain that distribution can’t keep up with demand and order times for popular Catch models can be up to 3 months!